"Man vs. Woman" is an action-packed 14-minute film starring Tiffany Shepis and Robert Reavis. It takes place in a desolate dry world in which all kinds of creatures (and genders) are locked in a fierce struggle for survival. The film won several awards at various festivals, including Comic-Con International. 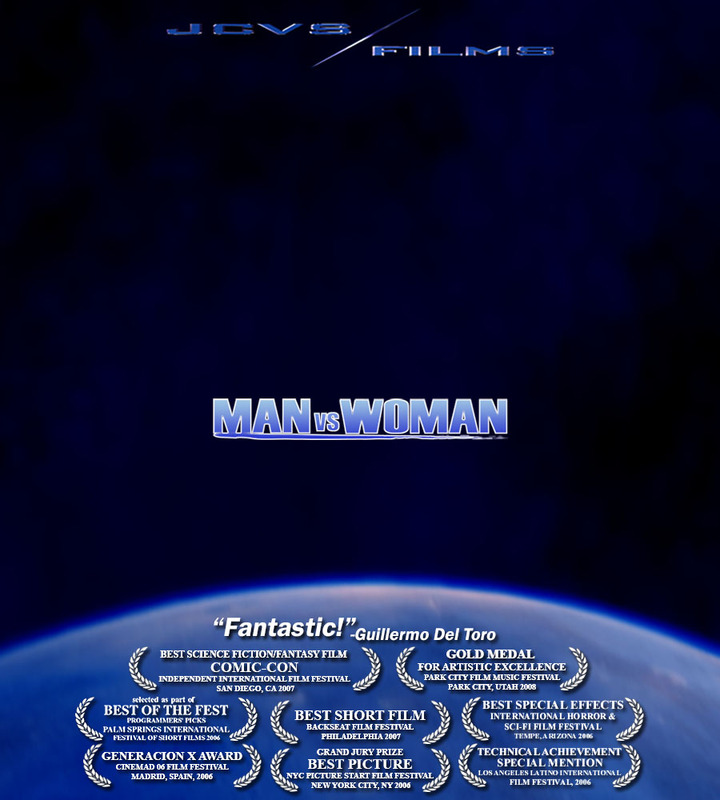 You can watch "Man vs. Woman" at the following links.